The saying goes Blonde’s have more fun! 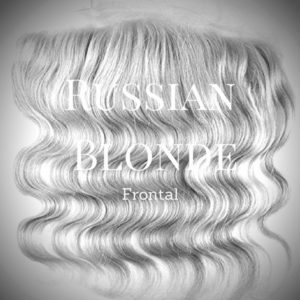 Let’s help you play up this fact or myth with our luxurious Blonde Locks. 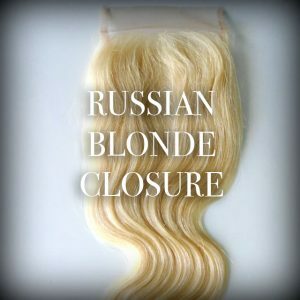 Is blonde not your color of choice ,but you’d like a custom color? Coloring Blonde hair to any color is a much better option. No stripping due to overprocesing of the hair.